Welcome to show #3 of our week long podcast blitz bringing you some of the biggest questions, challenges and obstacles that are coming out of our awesome RentalRookie Community. 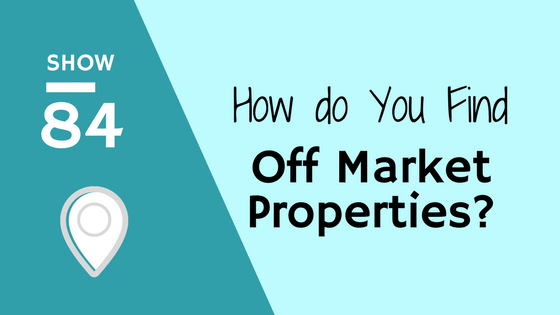 In this episode of the podcast, we were asked 'how do you find off market properties'? The truth is it's not as hard as you think. 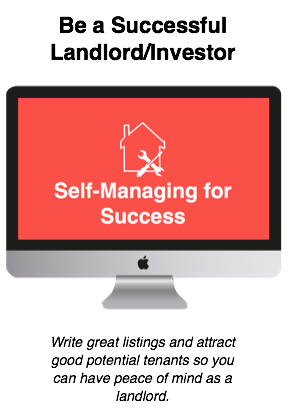 While it can sound overwhelming to buy absentee lists of people or vacant home lists and send mailers, the truth is there are some easier ways to find these properties when you're just getting started. 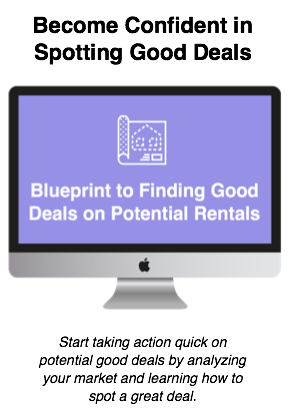 One of the easiest ways to find off market properties, meaning non-MLS listed properties, is to simply pay attention when you're driving around your town, or walking your dog, or out for your run. I'm an avid runner and while I'm out running I'm also scouting potential properties. There have been many times I've stopped and taken a picture of a For Sale By Owner home sign. You also can see what properties are distressed and look vacant if you keep an eye on them. We share this and much more on finding off market properties.